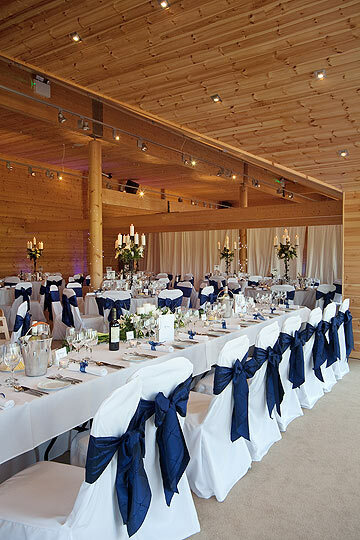 Styal Lodge is a new and exciting bespoke wedding venue set in the peaceful national trust village of Styal, in Cheshire. 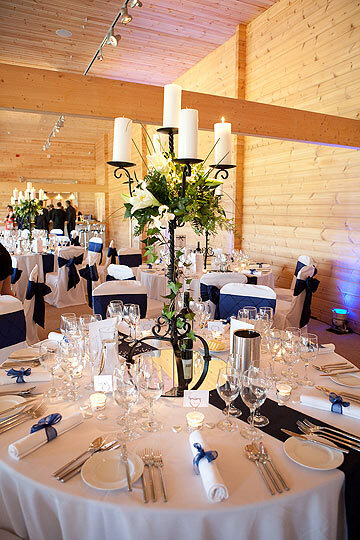 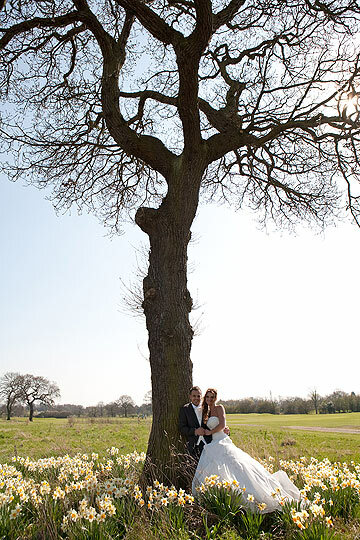 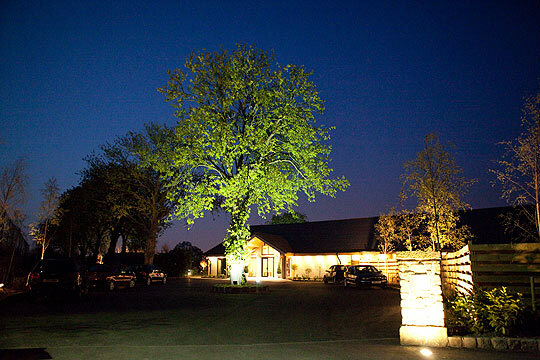 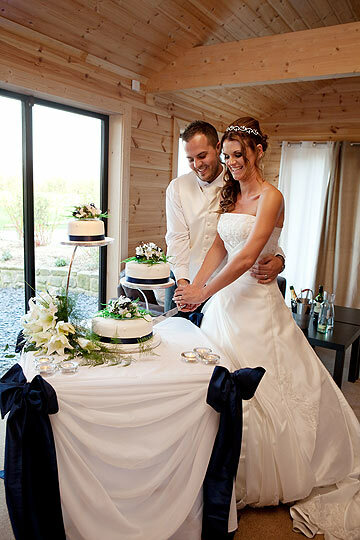 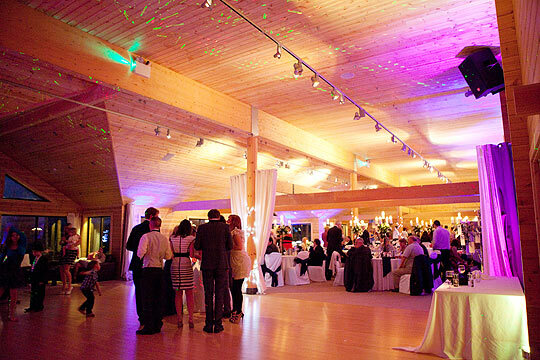 Styal Lodge is an exclusive, contemporary and most importantly individual wedding venue. 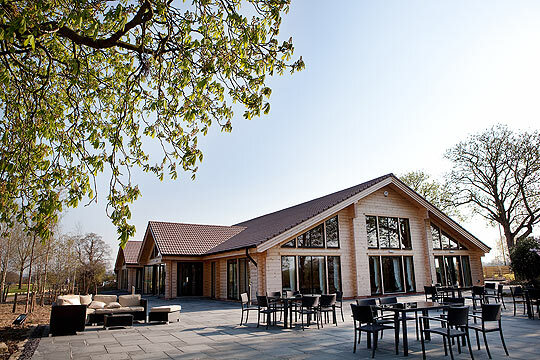 The Lodge is a beautiful eco-friendly building, constructed from sustainable Finnish timber with a private terrace and garden. 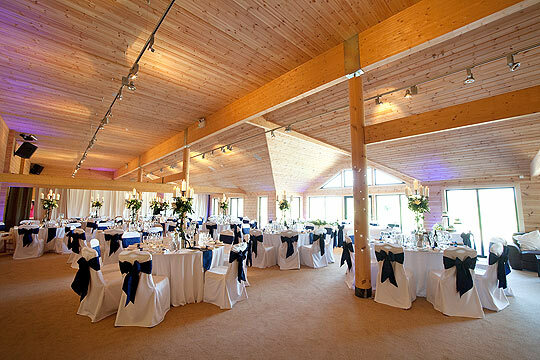 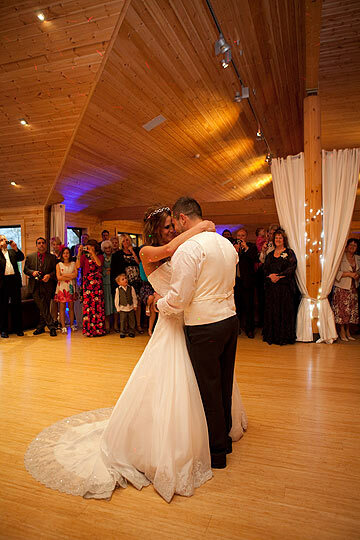 Inside the Lodge is luxury Wedding Suite.